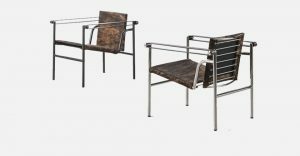 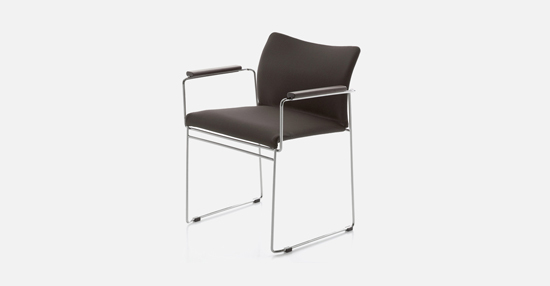 Stackable chair with resistance welded chrome plated steel bar frame. 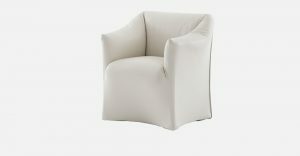 Fully removable covers available in fabric or real leather. 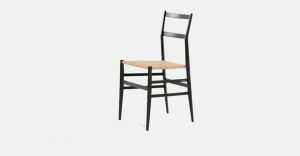 Also available with dark stained solid iroko wood arms with acrylic matt finish.